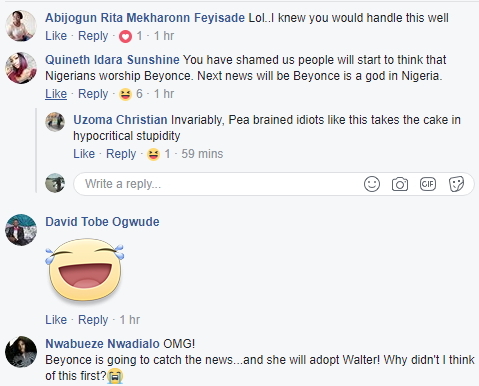 A die-hard fan of Beyonce who came under fire yesterday for equalising a mere mortal, Beyonce to the Almighty God has come under fire from Nigerians who saw his post on Facebook yesterday. 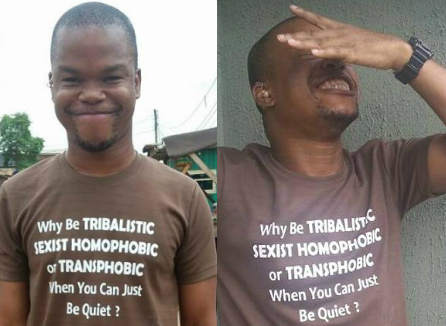 Meet Walter Ude, a native of Mbieri in Imo state who resides in Lagos. 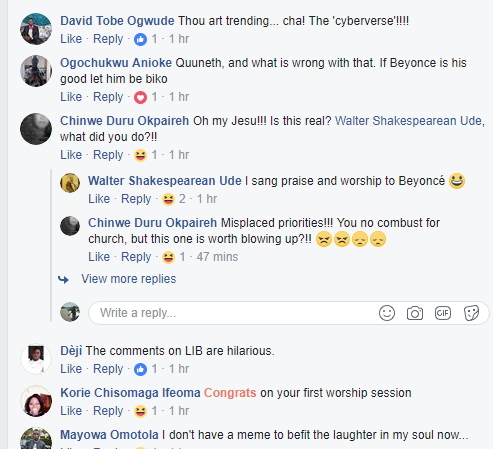 He took to Facebook on Sunday to post his own version of the popular praise and worship song, “Victory Victory Halleluyah”. What caught the attention of critics is way in which he substituted Jehovah with Beyonce in the lyrics of the song. 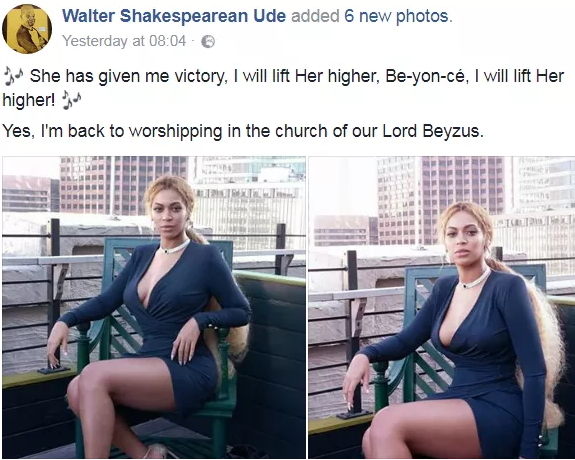 Mr Ude who obviously loves Beyonce’s look to Serena Williams wedding used Facebook to praise her by worshipping her with the Christian song. 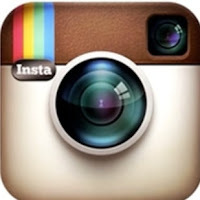 See what he posted that puts him at the mercy of highly religious Nigerians. See comments from his fans. It can only amount to madness when man equates man with God. 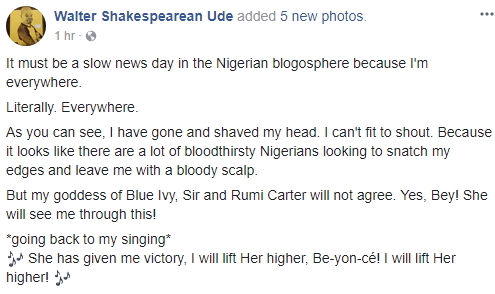 Ude’s action is not only wrong, it is blasphemous. Hope someone talks sense into him. Freedom of expression should not be used as a tool to insult God. He is lucky he didn’t say this to ‘god of thunder’. So we are now basically admitting that the “ god of thunder “ has more action than jehovah ? Christians just won’t stop disgracing their Jesus .